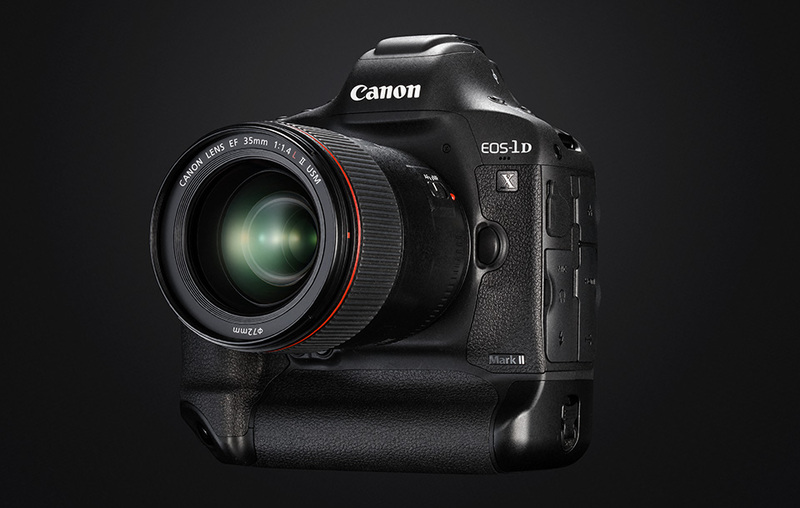 Canon EOS-1D X Mark II (Amazon/ B&H/ Adorama/ eBay) was officially announced several months ago. DxOMark has just tested over one hundred lenses and listed the best prime lenses for Canon EOS-1D X Mark II below. This entry was posted in Best Lenses for Canon and tagged Canon lens rumors on December 3, 2016 by admin. Canon EOS-1D X Mark II (Amazon/ B&H/ Adorama/ eBay) was officially announced several months ago. DxOMark has just tested over one hundred lenses from an ultra-wide angle 11mm to 600mm super-telephoto and listed the best prime lenses for Canon EOS-1D X Mark II below. This entry was posted in Best Lenses for Canon and tagged Canon lens rumors on December 2, 2016 by admin. Canon 5D Mark IV was officially announced several months ago. DxOMark has just tested over one hundred lenses from an ultra-wide angle 11mm to 600mm super-telephoto and listed the best prime lenses for Canon EOS 5D Mark IV below. This entry was posted in Best Lenses for Canon and tagged Canon lens review on October 27, 2016 by admin. Canon announced the top-end enthusiast Full-frame DSLR, 5D Mark IV, featuring an all-new 30MP Cmos sensor, DiGIC 6+ processor, Dual Pixel AF system and 4K video capture. DxOMark has just tested over one hundred lenses from an ultra-wide angle 11mm to 600mm super-telephoto and listed the best zoom lenses for Canon EOS 5D Mark IV below. Canon EOS 5D Mark IV is Canon ‘s top-end enthusiast Full-frame DSLR, featuring an all-new 30MP Cmos sensor, DiGIC 6+ processor, Dual Pixel AF system and 4K video capture. If you already had such a great camera, then are you looking for the lenses? Here are a lot of recommended lenses for Canon EOS 5D Mark IV. This entry was posted in Best Lenses for Canon, Canon Lens and tagged Canon lens rumors on October 10, 2016 by admin. Canon has just announced the new Canon EOS 80D, featuring an all-new 24.2MP APS-C CMOS sensor, 45-point all cross-type autofocus system, and the company’s DIGIC 6 processor. If you already had this great camera and are looking for lenses for your Canon EOS 80D, you come to the right place. Below are a lot of best lenses for Canon EOS 80D. This entry was posted in Best Lenses for Canon and tagged Canon lens rumors on April 3, 2016 by admin. DxOMark posted best Standard Zoom & Popular Prime lenses for Canon EOS 5Ds R two months ago. Today, in this part, they are listing best ultra wide-angle prime, wide-angle prime, wide-angle zoom and telephoto macro lenses for Canon EOS 5Ds R.
This entry was posted in Best Lenses for Canon and tagged best lenses for canon eos 5Ds R, Canon EOS 5Ds/ 5Ds R on December 23, 2015 by admin. 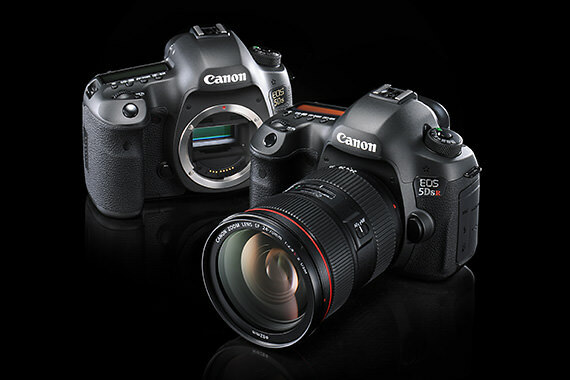 Canon released two interchangeable DSLRs in 2014: Canon 5D Mark III (Full-Frame) and Canon EOS 1200D (EOS Rebel T5 APS-c). If you have one of Canon DSLRs, are you looking for a wide-angle lens? 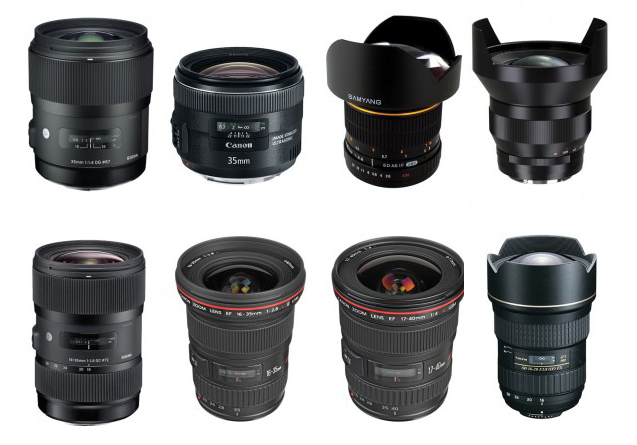 Now, I’m showing you a lot of best wide-angle lenses for Canon DSLRs (Both full frame and APS-C). This entry was posted in Best Lenses for Canon and tagged Best Wide-angle Lenses on December 16, 2015 by admin. Several days ago, DxOMark posted best Standard Zoom & Popular Prime lenses for the new released Canon EOS 5Ds R. Today, they are looking at the best optics for travel, wildlife, portrait and event photography. Below are best lenses in four different categories — short telephoto prime, long telephoto prime, “fast” telephoto zoom and “slow” telephoto zoom — to discover the best-performing lenses in each group. This entry was posted in Best Lenses for Canon and tagged best lenses for canon eos 5Ds R, Canon EOS 5Ds/ 5Ds R on December 8, 2015 by admin. Canon EOS 7D Mark II was announced at the end of 2014, featuring a 20Mp resolution, a new 65-point AF system, Dual Pixel AF technology and 10 fps speed. It is Canon’s flagship APS-C sensor DSLR. DxOMark kicked off the top three zooms across five categories. This entry was posted in Best Lenses for Canon and tagged best lens on December 7, 2015 by admin.